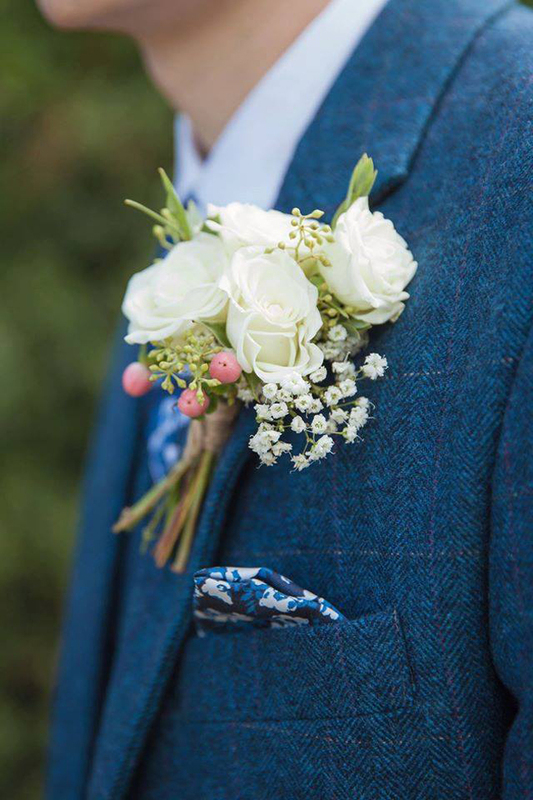 Jennis & Warmann is your online Bespoke Tailors, specialising in made to measure business, formal and wedding wear. 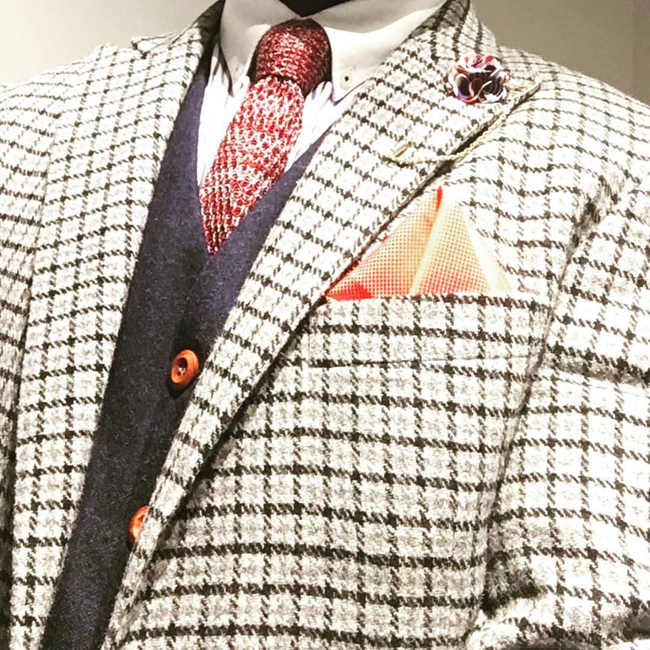 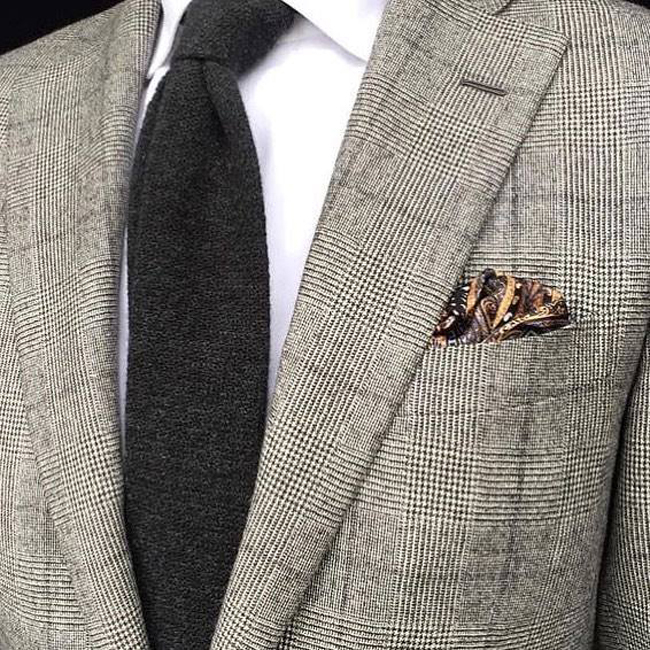 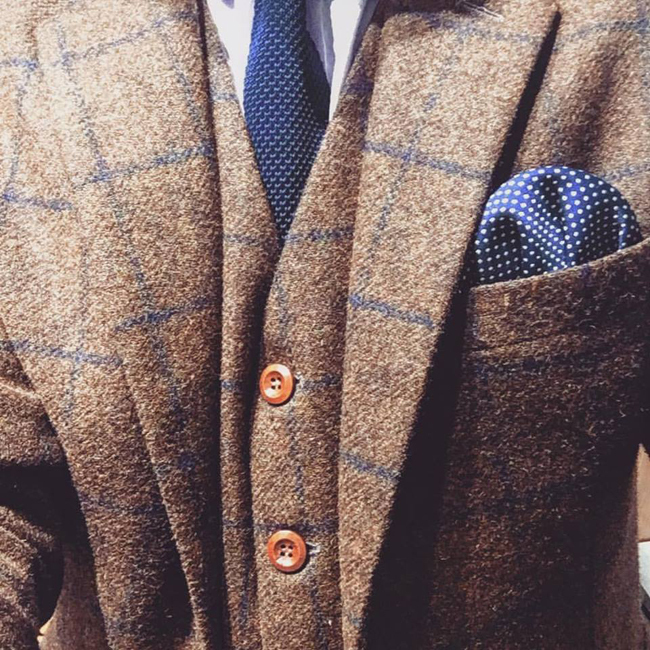 They offer Bespoke, Made to Measure, and Tailored Clothing Services. 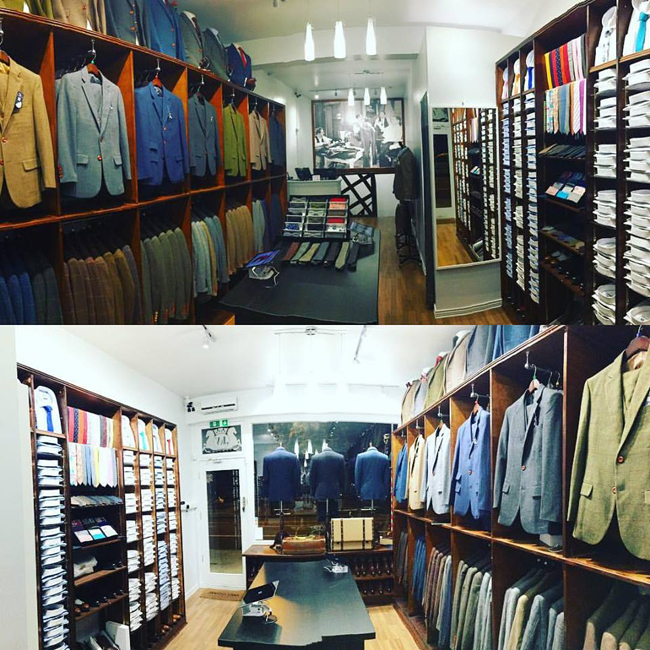 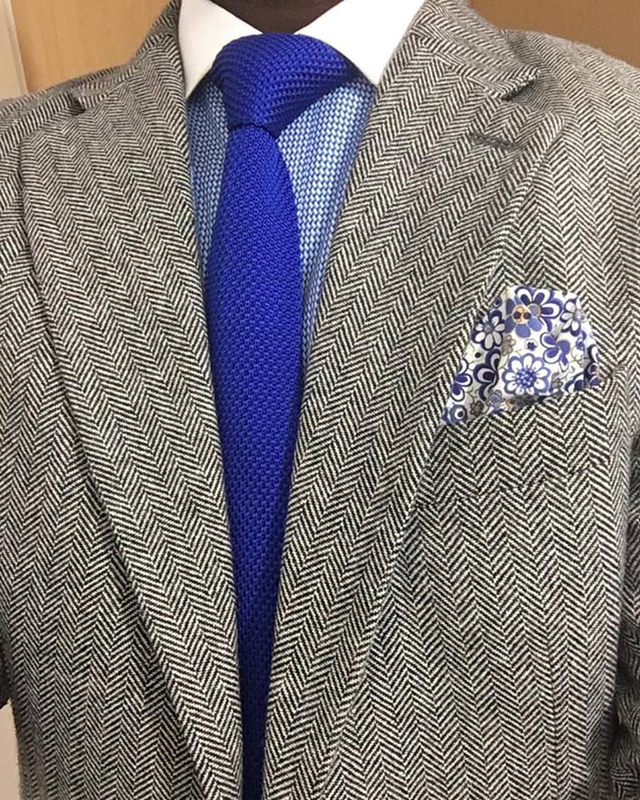 At Jennis & Warmann, they strive to provide bespoke clothing of top notch quality at very reasonable prices and excellent customer service. 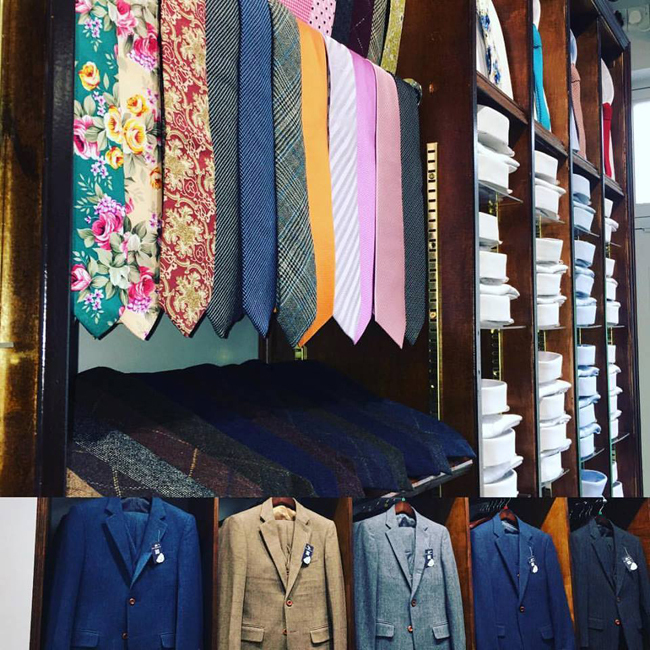 Through the years, Jennis & Warmann has dressed a wide range of local residents and distinguished visitors, including sportsmen, actors and celebrities.